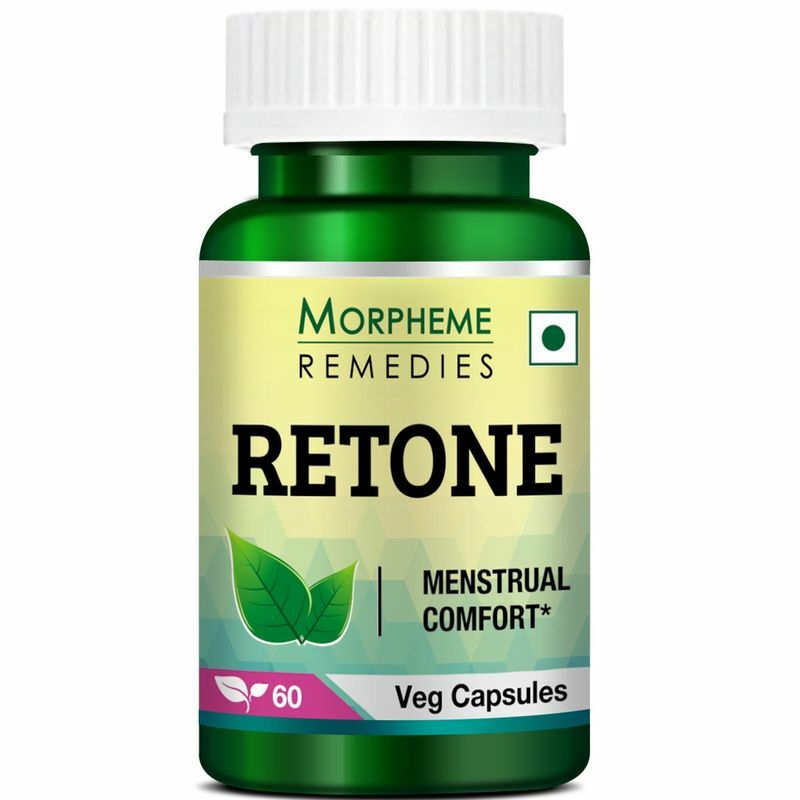 Morpheme Remedies Retone is a wonderful blend of a number of natural herbs which are the most esteemed natural menstrual regulators known in Ayurveda. 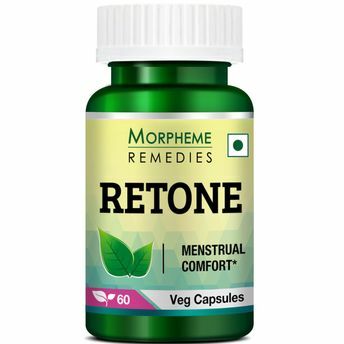 This medication is extremely useful for those who are frequently suffering from menstrual problems and amenorrhea. These amazing herbal capsules are immensely powerful and non-hormonal health supplements which could be beneficial in a number of ways:It tones up female reproductive organs and helps in maintaining normal flow of menses in women, its effective restorative power helps in maintaining the pH level of vaginal secretions mitigating the probabilities of further infections. This medicine efficiently rectifies all sorts of menstrual problems in women without inflicting any side effects.